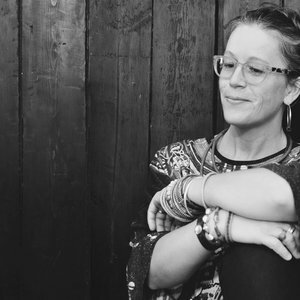 Zoe Miller is the Co-founder and Co-creative director of MillerGoodman, an internationally awarded, innovative toy company. The toys are recognised as modern design classics for the young and young at heart. Zoe is passionate about “the art of play” and nurturing imagination. Zoe has over 25 years experience in the design industry, ranging from fashion, graphics, art and creative direction to collaborations with The Design Museum, The Royal London Hospital and The Library of Birmingham. She has also created several children’s books published by the Tate as well as an exclusive product line. In addition to her design work Zoe is well known as a creative visualiser with the work she does through her consultancy Silence. Clients include Mother, Fallon, BBH, AMVBBDO, GREY and Smuggler.